Why it's difficult to train on Christmas holidays? During this time of the year it seems like the only possible way to workout is when you do your Christmas shopping. The time available for training all the sudden seems to be reduced and the weekends are dedicated to preparing for the festivities, while the bike remains in the garage. Considering that December is not just a month of getting gifts and preparing large dinners but also of holidays on the snow and the count down to the New Year, it all gets more complicated and most likely cycling needs to wait until January. Shortly said, your training is on hold and your fitness level is worsening. and to maintain your fitness level during the festivities. Fixed days and hours for certain kinds of workouts are perhaps better left on hold. 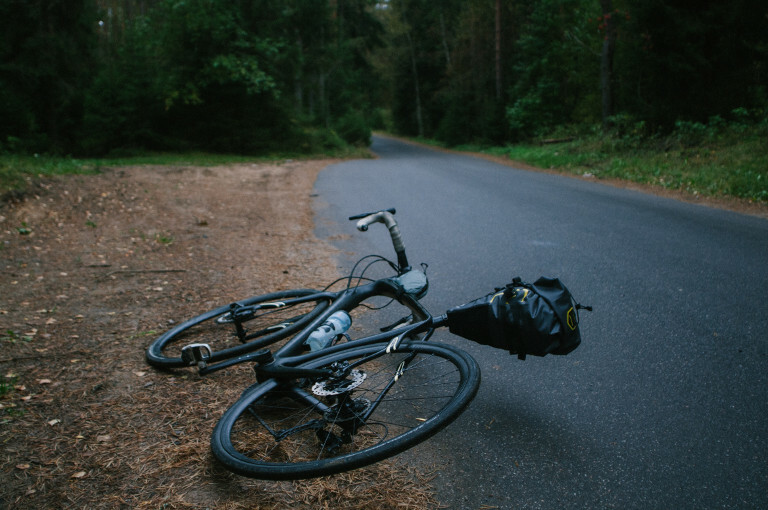 It’s difficult to follow your workout plan and go or long rides during the weekend as you used to do. Just too many appointments. You should try to be more flexible and to workout three times per week, leaving open which days you’ll do these workouts. Indoor training can be of help in this, allowing you to make the most of your time. Make the best use of your free time, as soon as the occasion presents itself. Being organized can make the difference. Take a piece of paper and a pen and concentrate on all the things you need to do. You will see that there will be hours where you won’t have any commitments, such as the first hours of the morning or during your lunch break at work. During your meals, keep your reins short! Christmas may be a day that is dedicated to family, it’s also true that maybe some exceptions can be made on Boxing Day, Christmas’ Eve and New Year’s Eve. It will probably be easier to find some time to train on these days. On the 25th try to at least, even when you are forced to sit for hours to munch on all kinds of food, pay attention to the amount of food you put on your plate. On the days around Christmas, opt for light meals that are rich in fruits and vegetables or soups with legumes and different types of grains. This way you will be able to compensate for the indulgences on Christmas day. 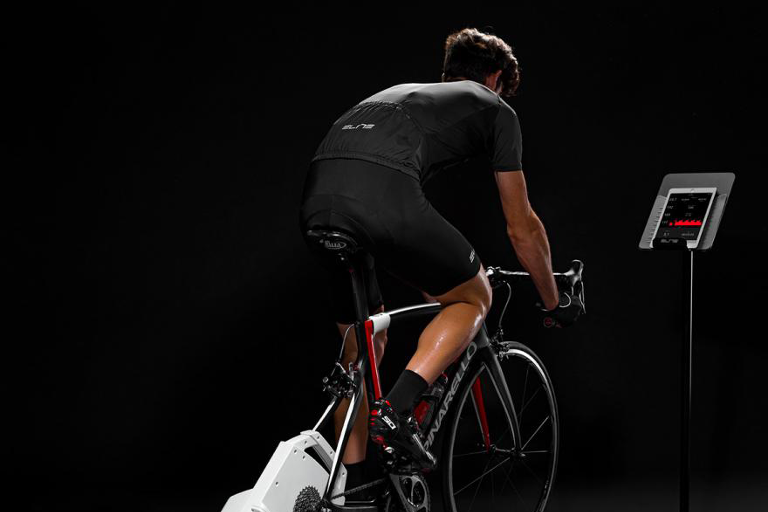 It is difficult to plan long rides during these days or to find the time for a long workout on your smart trainer. Try to find a different approach here too! Instead of cycling for many hours, opt for short but intense indoor training sessions with a specific training plan that allows you to do a quality workout in a short time. Drive your heart rate up by varying rhythm and with threshold strength sessions or SFR intervals. These kinds of workouts will boost your metabolism and allow you to continue to burn calories also in the hours following your training session. Ask Santa Claus for a gift that is a solution! You probably don’t believe in Santa Claus anymore since some years and so you won’t find it difficult to ask a loved one for a gift. A great idea could be to ask for the best video training program that is out there of 24 to 36 weeks under the guidance of World Champion Alessandro Ballan or a subscription to Bike Personal Coach, a great way to improve your cycling. What better excuse to disappear from the table for some hours to try out your lovely gifts? Your family wants you to be with them for a week of skiing? Ski locations are not the best place for cycling. Ice, cold, narrow streets because of the snow and traffic are only some of the elements that can stand between you and your training program. Remember however: your heart, when it beats close to or above threshold, won’t know that you are swimming, running, cycling or rowing! So, enjoy skiing or better yet, go cross country skiing or try ski mountaineering. Your legs will feel the benefit!